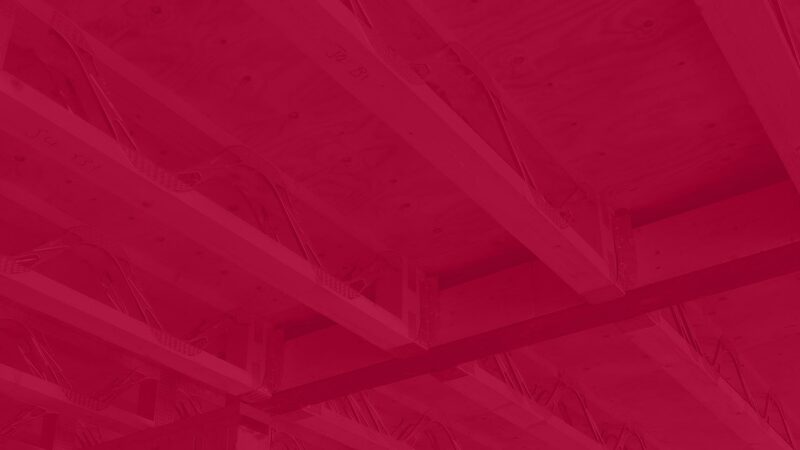 Racking forces occur in timber frame structures when subjected to horizontal actions (wind loads). It is increasingly challenging for engineers and designers to achieve higher racking resistance in modern buildings with narrow frontage, large openings and open plan living. Working with engineers, designers, fabricators and on site, issues around racking were researched by the ITWCP team fully capturing the “voice of customer”. A major pain point was the need to double sheath (apply two layers of orientated strand board – OSB) in order to achieve higher racking resistance. Whether applied in factory conditions or installed onsite, the application of the second layer of OSB results in health and safety concerns, is time consuming to install, costly and can occasionally result in call backs. Armed with a deep knowledge and understanding around the industry’s key needs and challenges our technical experts create industry problem solvers. Thus, the Cullen RSS was created. Simply put, a quick to factory-fit engineered metal bracket system which provides additional racking forces. The offsite installation allows manufacturers to remove the second layer of OSB in timber frame wall panels. Attendees were raving about our approach to product development and the positive impact the RSS will bring, all the way from engineering design through to offsite install. Such positive feedback is a testament to ITWCP’s successful approach to developing new problem solving solutions and our knowledgeable technical teams creating these innovations. This is an ongoing process and we welcome the opportunity to work with the industry to find the next solution to satisfy its needs.